BeckerTime is proud to offer this impressive 100% GENUINE BALMER timepiece. 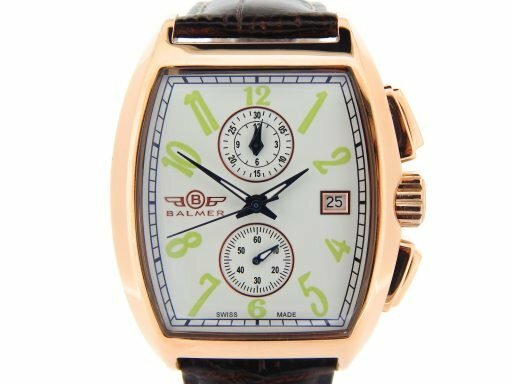 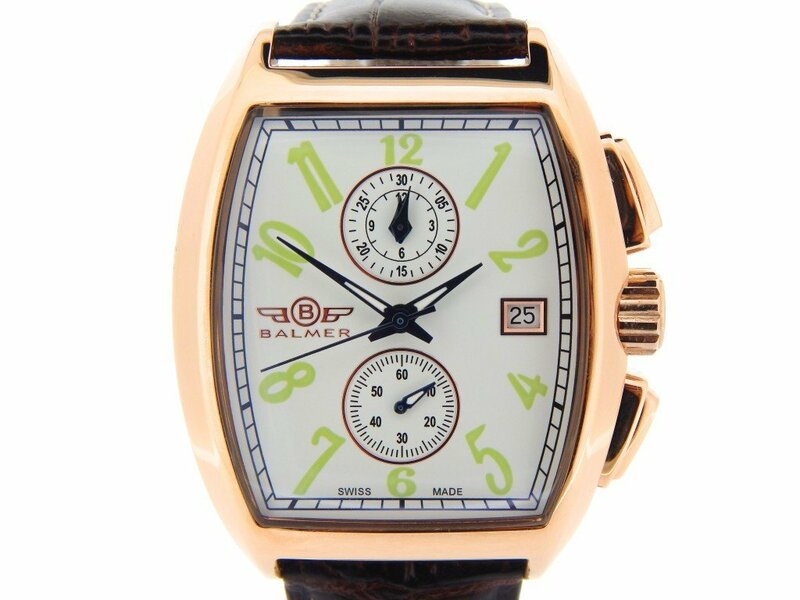 It is a Mens Balmer Stainless Steel Brown Leather Chronograph Date Watch w/White & Lime Green Arabic Dial that is guaranteed to impress! 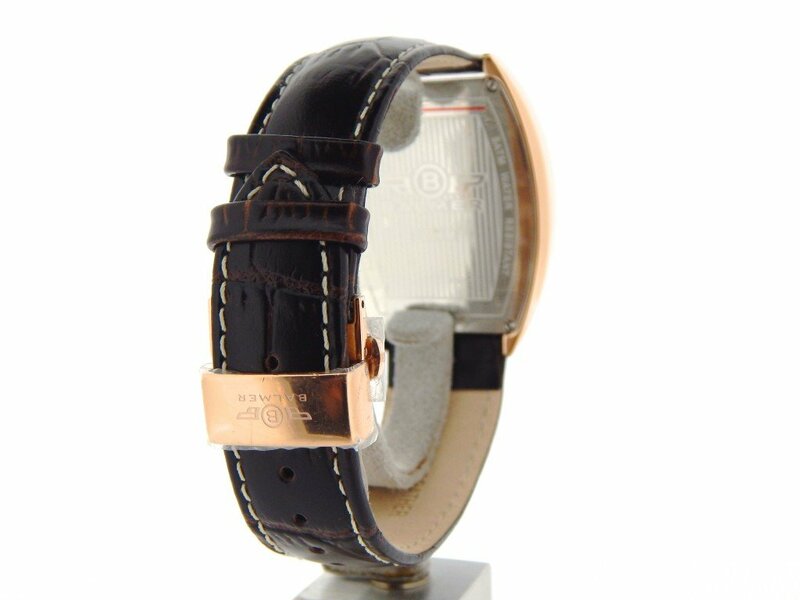 This is a Dealer’s counter display timepiece that has NEVER BEEN WORN! 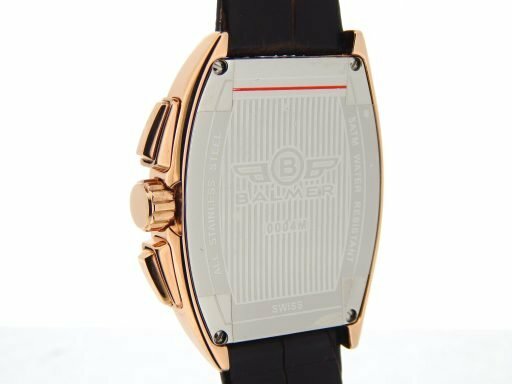 Don’t let this one get away…Buying a 100% genuine Balmer at this price doesn’t happen often…This type would sell for $2,199.99 plus tax today! 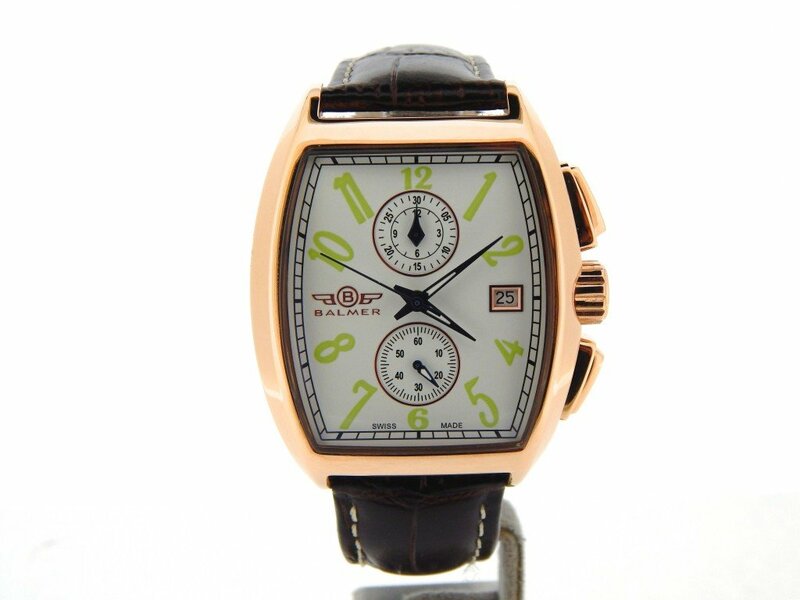 Movement Original Balmer swiss made QUARTZ movement is brand new and keeps perfect time. 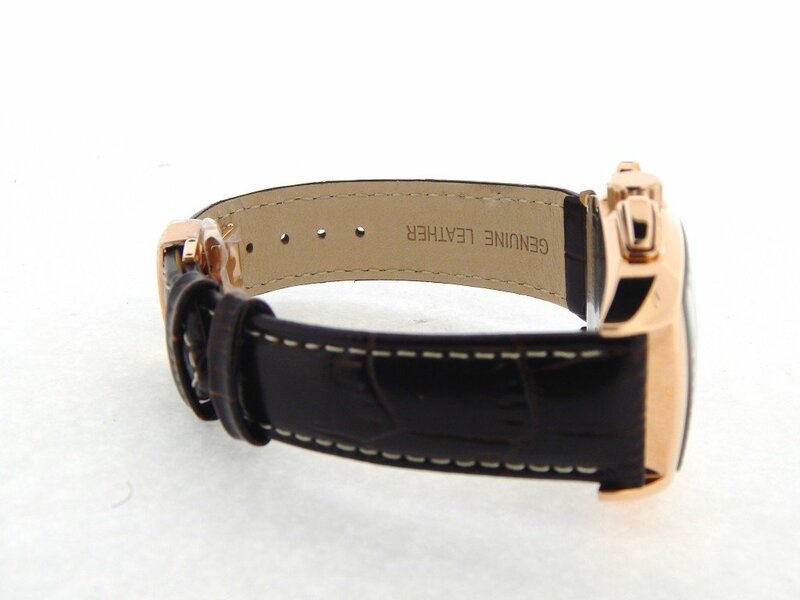 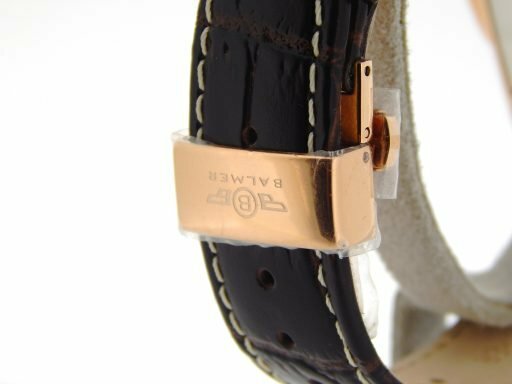 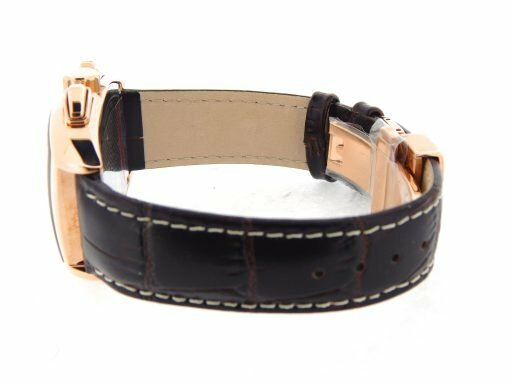 Band Original Balmer dark brown genuine leather strap with white stitching and rose gold toned stainless steel Balmer signed butterfly deployment buckle is brand new. 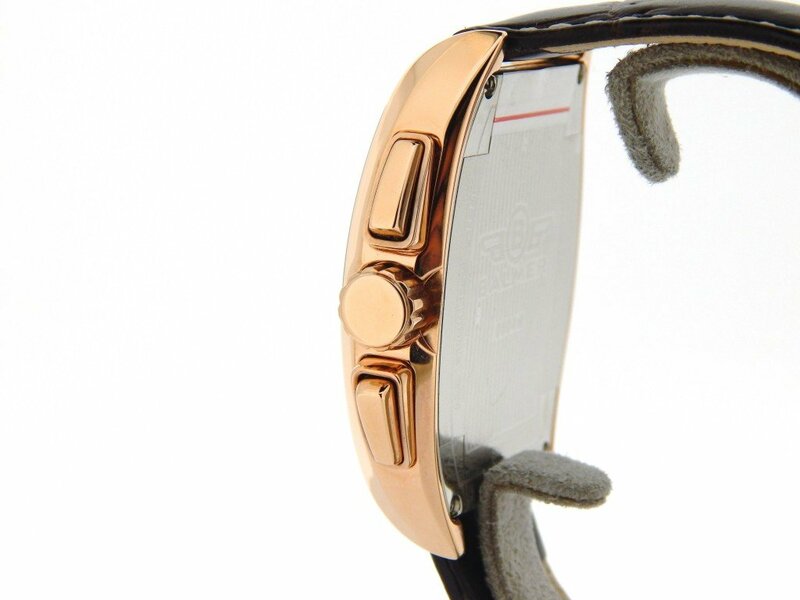 Wrist Size The band is adjustable to fit up to an 8 1/2″ wrist.